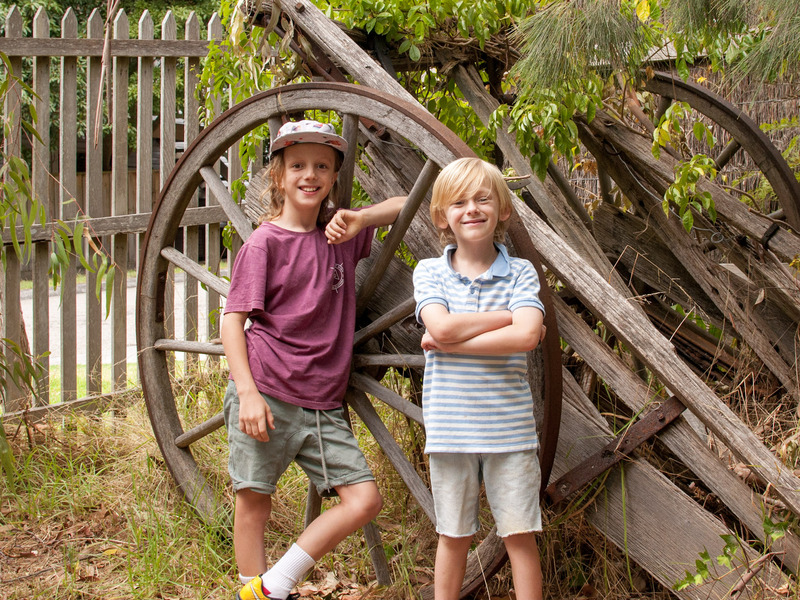 From gardens and ships to underground mines, this year’s Australian Heritage Festival makes family outings a whole lot more interesting. We’ve dug up nine of the most exciting family events from all corners of the festival to explore this April and May. 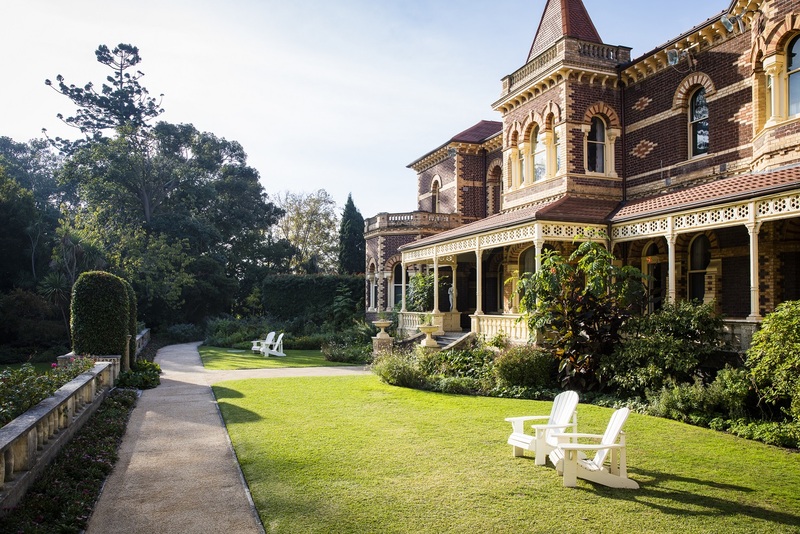 Rippon Lea Estate remains one of the best preserved Victorian pleasure gardens in the world. Step back to one of the most picturesque times in history with a Victorian-era picnic on the Estate’s sweeping lawns. There’ll be Victorian leisure and sporting activities, old world games, sponge cake and homemade lemonade. Just be sure to dress in your finest Victorian daywear. Operating from 1909 to 1968, the State Coal Mine produced almost 17 million tonnes of coal for Victoria’s industries and railways. 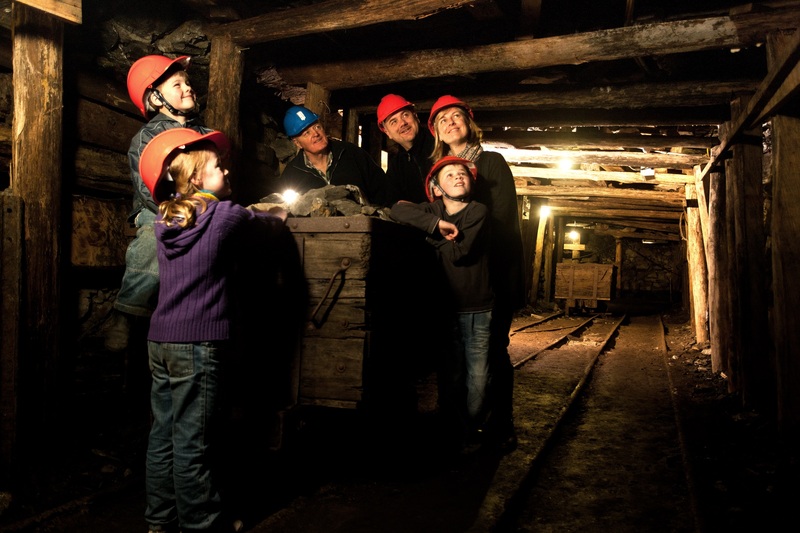 Wander underground through the tunnel networks yourself and experience up-close how Victoria’s working men toiled to extract this precious black gold. Weave through frothy thickets and stately columns of trees on this bicycle tour of the stunning Cranbourne Gardens. The tour spans over 6kms with regular stops to hear the fascinating stories and secrets of this stunning open bushland. Keep an eye out for wildlife and cap it all off with a refreshing drink at the Boon Wurrung Café, included in the tour. Join local conservationists and scientists on this self-driven tour of our own backyard, from Yellingbo Nature Conservation Reserve to Toolangi. Explore the home of Victoria’s faunal emblems, the Helmeted Honeyeater and Leadbeater’s Possum, and stand in the shade of some of the biggest trees on mainland Australia. Kids enter free in this series of special family days at McCrae Homestead and Mulberry Hill. Expect old world games and activities alongside guided house tours, where visitors will experience the fascinating stories behind these properties and their past owners. Ever scratch your head over what on earth kids did before Nintendo or Playstation? Find out with Mrs O’Brien as she shows you how to pass time like a kid in the 1850s. 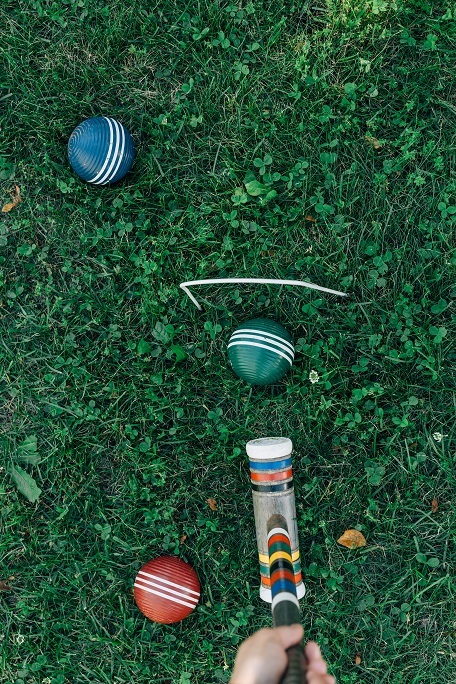 Try your hand at quoits, croquet, housey housey, knuckles and dominoes with this free event that will transport you back to the days when fun involved much more than a couch. With inspiration drawn from local and national heritage photos and artworks, budding young artists can have the chance to create original artworks about Australian heritage by using natural materials such as leaves, flowers and nuts. Suitable for children ages 1-15. 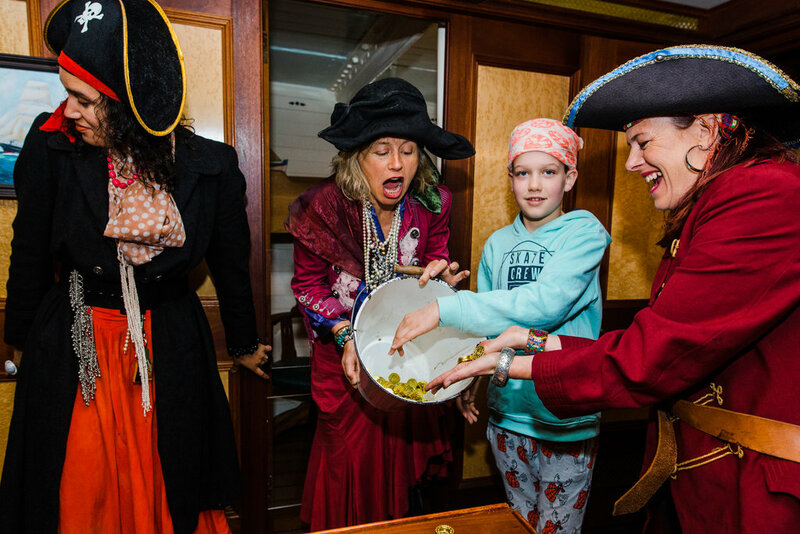 If the pirate’s life is more for you, then leave the landlubbers behind this Festival season for the tall ship Polly Woodside. Kids are free for this action-packed day of tattoos, treasure hunts and of course, plank walks. Watch Smeaton come alive with a weekend dedicated to vintage machinery, craft and classic trades. 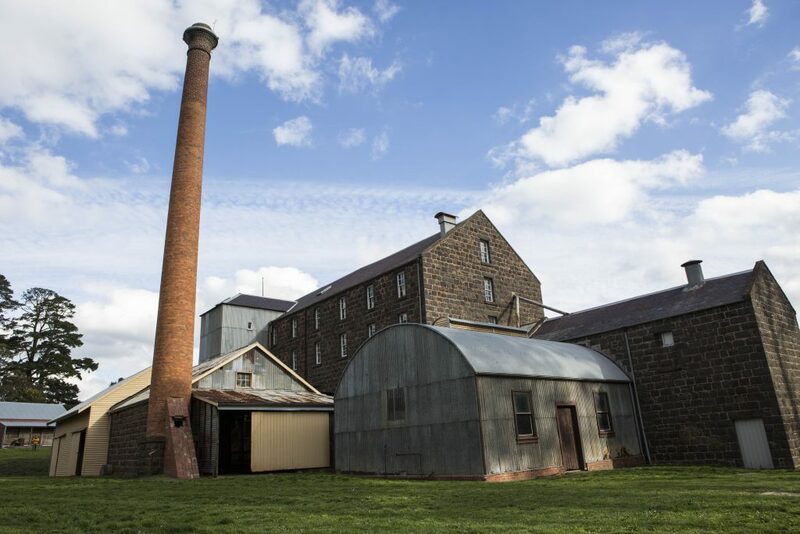 Take this opportunity to explore the iconic heritage mill and meet the passionate community members working to keep these specialist trades and skills alive.